Experts in everything wood fired, David and Holly Jones of Manna from Devon Cooking School have released their second wood fired oven cookbook just in time for Christmas entitled “Wood Fired Flatbreads and Pancakes”. The book is available from the 8th of December and responds to the increased interest in the wood fired oven trend which is set to be even bigger in 2017. Several new recipes* feature in the book, both traditional household favourites and those inspired by David and Holly's travels to India, Vietnam, Spain and beyond. There are lots of beautiful photographs by Devon-based photographer Nick Hook so you'll know exactly what's going on. The American Style Pancakes make a great breakfast or brunch and are a sure fire winner if you have children to feed – Holly and David noted that kids particularly love them with crispy bacon, banana slices and maple syrup drizzled over the top! Another important recipe, particularly this time of year, is for Yorkshire Puddings, which cooked in a wood fired oven turn out perfect crisp, light and puffy. 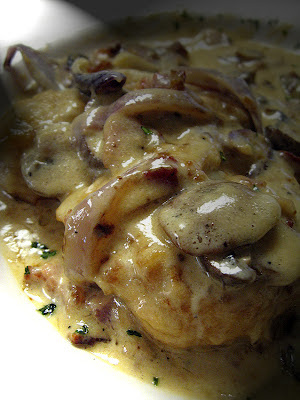 *see full recipe details at end of release. Recently becoming the brand ambassadors for Morsø Wood Fired Ovens, Holly and David are excitedly looking ahead to 2017 and have a lot in store for the year. Watch this space! 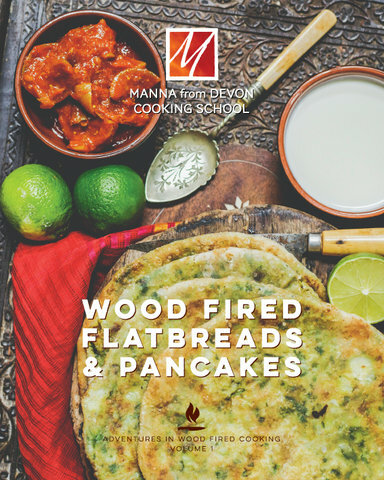 “Wood Fired Flatbreads and Pancakes” is available direct from the Manna from Devon website priced at £15.97 RRP, the perfect Christmas gift for the foodies in your life. If you know someone who hasn't got a wood fired oven (yet) why not get them a gift voucher which they can spend on a course next year! 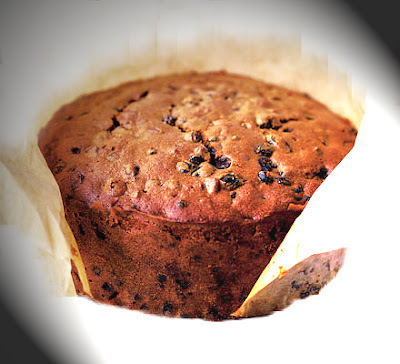 Just visit http://www.mannafromdevon.com/gift-vouchers-2/ or call 01803 752943 to find out more.